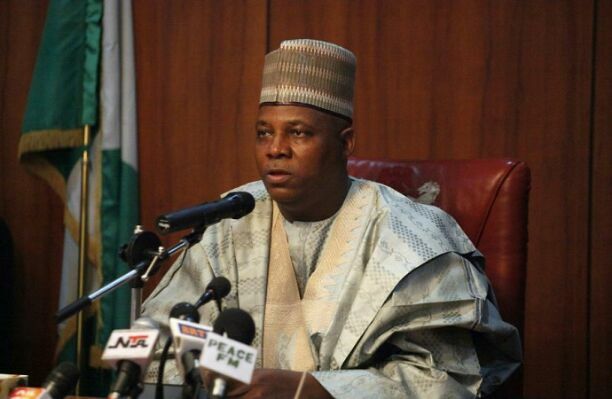 Borno State Governor, Kashim Shettima in collaboration with Ahfad University, Khartoum, Sudan is offering 100 girls from the state scholarship with half of them to study Medicine in the university. Spokesman to the Governor, Isa Gusau, who stated this in a statement made available to Gobroadsheet Friday said that the scholarship followed an agreement reached between Governor Shettima and President of AHFAD UNIVERSITY, Professor Gasim Badri when Governor Shettima led a delegation to the school in Khartoum, Sudan, on Thursday with demands for slots for female citizens of Borno State. The University which belongs to a family with a generation of educational scholars in Sudan is a none profit institution which has been awarding scholarships to female citizens from over 20 countries. Gusau further explained that after persuasions by Shettima, highlighting challenges facing the state, as a result of the negative impacts of the Boko Haram insurgency which has adversely affected the educational sector, both parties agreed that 100 female citizens of Borno State are to be admitted into the school in the next academic session on 50-50 scholarship basis. President of AHFAD UNIVERSITY FOR WOMEN, Professor Gasim Badri announced the award of scholarship to 50 female citizens of Borno State to pursue different Degree courses while Shettima announced that the Borno State Government will sponsor another 50 women to pursue Degrees in Medicine at the University. The Governor, who was accompanied by the Charge D’ Affairs and Nigeria’s acting Ambassador to Sudan, Mr Abu Giwa Ibrahim, described his meeting with President of the University as the highest point of his visit to Sudan. The Governor said the Ministry of Higher Education, whose Commissioner was in the delegation, will ensure that all the 27 local government areas as well as multi religious and ethnic groups in Borno State are fairly represented in the selection of the 100 women to be sent to AHFAD UNIVERSITY which is an institution that admits only women. He said when the fresh students are brought on board, they will add to the existing 60 women currently studying medicine in two Universities in Khartoum, Sudan, under the full scholarship of the Borno State Government.